When you are searching for a premier tree services in Spokane, Washington, look no further. As a company with years of experience in the industry, we strive to put the customer first in every job. Our reputation is to make each and every customer our number one priority. We provide many tree care services you should need for both residential and commercial properties. Our customers have spoken, and we are proud to be widely recognized across Google with a high amount of positive reviews. We are excited to welcome you to Grace Tree Service Spokane. We are the local area’s most trusted tree care company! 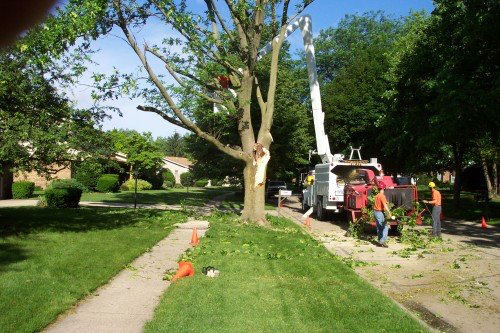 We offer a complete array of the necessary tree care that homeowners rely on in the local area. Years of experience in the field and an commitment to our customers make us the most reliable among our competitors. Would you want anything less than a full service professional company? All of our arborists have been thoroughly trained to perform this type of work. Tree services entail a good amount of dangerous work, so we understand how important safety is for all of our employees. As a fully licensed and insured company, we are proud to know that we have the highest concern for both our customers and employees. Although the employees who work for our company are certainly important, we also believe in using top of the line equipment. From our chainsaws to cranes and everything in between, you can have peace of mind knowing we will be using the best money can buy. We also will consider your property and landscape being mindful that no damage has been caused. As we mentioned earlier, we are fully licensed and insured to give you the best service available. Be cautious of people knocking at your door in the hopes of making a quick buck. Our company doesn’t cut any corners when it comes to being professional in all of our work. Did you know you could be held liable if an accident occurs on your property with an uninsured company? This is probably the last thing you want to deal with. Trees can be part of almost any property, especially in the Spokane area. There can be a variety of reasons that your tree needs to be removed. One common reason you need a tree removal is because it is dying. You’ll notice lots of falling limbs and pieces that could turn your yard into an unsightly nightmare. Have you notice overhanging limbs over your property? This is another reason a tree might need to be removed. Some homeowners insurance policies can even deny a claim if you neglect to take care of tree maintenance around your home. 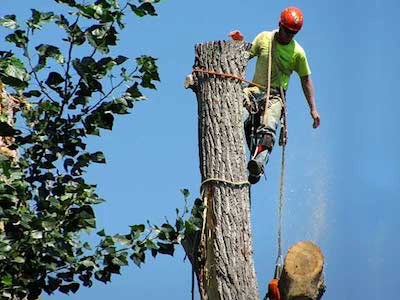 We are excited to offer expert tree removals at prices our customers can afford. This is an important service for many homeowners and commercial properties. Trimming your trees can be done for several reasons. One reason trimming your tree or pruning it is needed is because it makes your property look much better. Ugly overhanging branches and limbs can be an eyesore on your property. In addition, trimming your trees can help keep your property safe from structural damage. 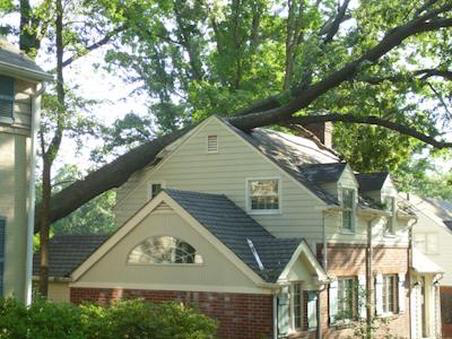 If you have overhanging trees near your property, you are putting your home at risk. Many insurance policies will not pay out if you have neglected tree maintenance for your property. If you are doing this more often, your trees will become less of a concern for causing damage to your home. Our company believes in approaching our tree and pruning service with the same type of customer care as the rest of our services. We will show up to your property to give you a thorough walkthrough of what to expect with our service. 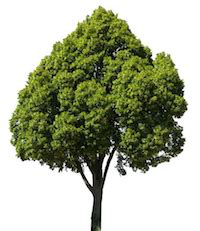 If you need tree trimming from a professional company, we are the place to call. We make sure your property is left clean and presentable after we have completed shaping your trees the way you desire. Did you know that trimming and pruning your trees has several advantages? Not only will your property look better, but your trees are less likely to rot or die. Although it may appear to be an easy task, trimming trees actually takes a lot of precision and knowledge. Our expert arborists make sure we craft the perfect trees our to give your home a great first impression. 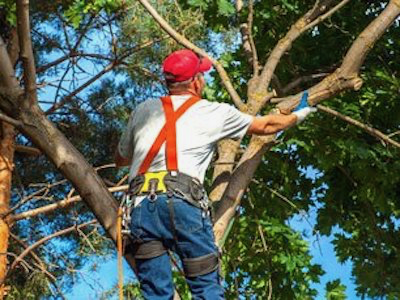 From the smallest yard to the largest commercial property, we have the expertise to handle tree trimming Spokane homeowners rely on with the highest amount of detail. You can expect a beautiful property once we are finished with our expert service. At our professional and friendly company, we take pride in removing trees completely and efficiently. Once a tree has been removed, the stump is left behind. Many people choose to have the stump removed because it doesn't give any aesthetic appeal to your property. If you didn’t know, a tree stump can also be dangerous when you are mowing the lawn. Stumps can also be a breeding place for unwelcome pests like termites and ants. We remove tree stumps of all shapes and sizes for whatever reason. If you have used our services to remove a tree, we are happy to assist you in taking care of the stump as well. Maybe you have had an ugly stump in your backyard for years and you want it gone. We are glad to help either way. We always insist on using our thorough process as we do with the rest of our tree care services. It is our approach to every single customer that makes us a preferable tree company in Spokane. We can show up and guide you through a free estimate and explain how we will remove your stump with precision and care. Stump grinding is another option that our company has perfected. With years of experience in the field, we have the knowledge to grind stumps for our customers. We also think about repurposing the leftover pieces in order to be used for mulch. Stump grinding can be a more affordable option, and you won’t have to worry about filling up the hole with soil. 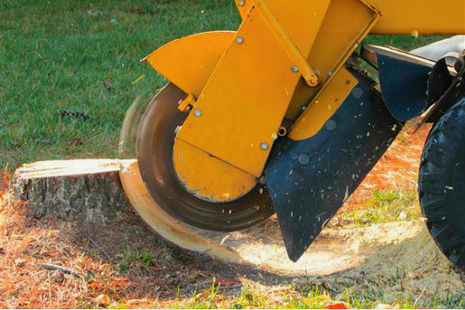 While stump grinding can be somewhat of a sloppy job, our company will leave the property spotless when we are completed. Our company has the compassion needed in order to help our customers in the event of an emergency. We realize that Mother Nature can certainly be unpredictable. After a major storm, we realize the stress it can put on all families and their homes. We are happy to say that we can provide around the clock emergency services in the Spokane area. 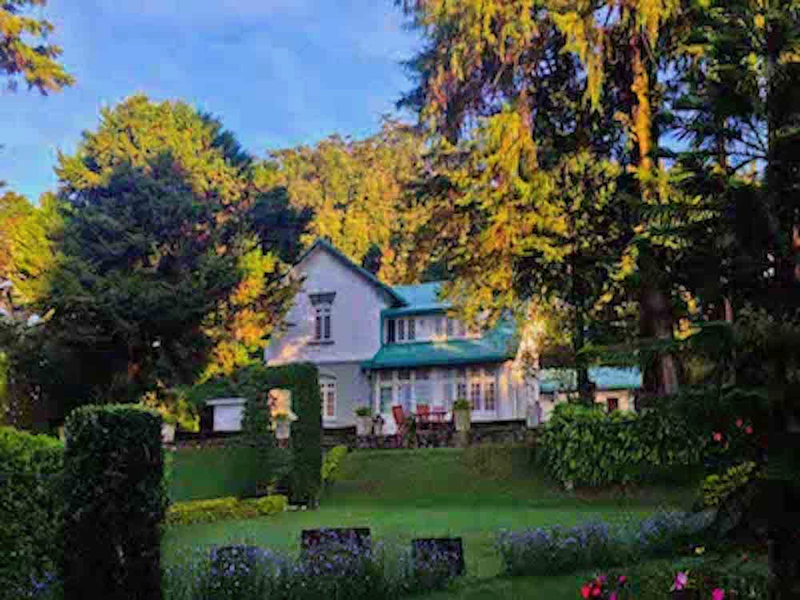 Our experts are happy to come to your property, assess the situation, and make a determination on how to get your life back to normal as quickly as possible. Many times after a storm you’ll have large scatters limbs, pieces of debris, or other dangerous objects lying around your yard. You may even have an entire tree that has been uprooted from the ground. As stated early, we use only the best equipment available to perform any tree service with 100 percent customer satisfaction. Our main goal is to have your property look the same way it did before the situation occurred. Even if a storm hasn’t happened, there are times when you might need a tree branch or limb to be removed as soon as possible. When your home or family is in danger, we are the expert service in Spokane local residents rely on. The best time to call is whenever you need us! When you choose our company for your lot clearing needs, we go the extra mile to ensure your property is left in perfect condition. The entire process of land clearing involves removing trees, twigs, branches, and stumps away from a property so it can be used for building. This is a big responsibility for a tree care company, so we take it quite seriously. Removing a single tree requires knowledge and detail, so we understand how necessary it is to be fully committed to excellence in our work. Whether you plan to expand a business or want more room in your backyard, we have the equipment and knowledge to perform the job effectively. 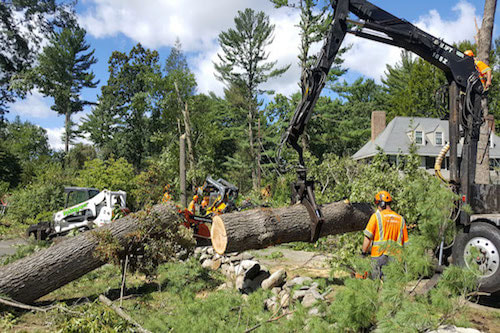 Our tree care company takes the same approach in clearing large structures of land as we do with single trees. From the initial free estimate to the final tree being removed, we insist on enforcing our standard of superior customer care. Many of our customers are enthusiastic to have clean, functional property to help build a dream home or business. 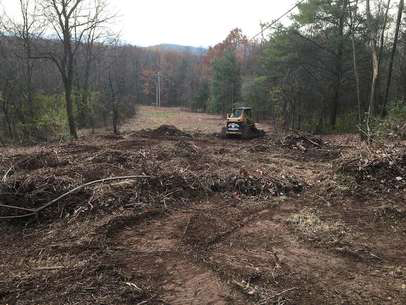 As a complete tree care company, we also make sure that any debris from a land clearing service won’t be left behind on your property. Once your property is cleared of trees, we will haul away all the leftover pieces. We believe in taking all the worries away from our customers and performing the job with 100 percent attention to detail. You can contact us for a free estimate for larger pieces of land that need to be cleared. An efficient brush removal service is necessary for those homeowners who are looking to build. Without expert help in this service the task can be an enormous undertaking for an ordinary person. We understand the requirements for new homeowners, and we are glad to assist in the process of getting them help. Again, we use top of the line equipment to perform this service quickly and effectively. Brush removal can be a long and laborious task. Extra brush and debris can take away the natural beauty of your landscaping. Did you know your property value can be affected as well? If you are looking to get the top dollar for your home, a well maintained outdoor space is an absolute must. Creating a memorable first impression can go a long way. Our friendly company will give you a free quote on our brush removal services. Just like other tree contractors, we come to your property for a estimate to walk you through the entire process. We are proud to offer this service for all jobs big and small in the local Spokane area. We also believe in doing the right thing for the environment. This is why our wood chipping service can be useful to turn your leftover pieces of wood into mulch or even used as firewood. We enjoy making something that some people view as useless into something important. We can add a beautiful touch to your landscape with this service. Although wood chipping can be used for something useful, it certainly isn’t an easy job. Everybody in our company is trained with the highest amount of knowledge to perform this kind of work safely. Wood chipping isn’t necessarily at the top of your priority list. We are glad to handle this job along with our brush removal service.